The head of a homeless shelter is offering to help Montreal police in the wake of a deadly police shooting. On Friday, Jan. 6 Montreal police officers shot and killed a 38-year-old man who has been identified as Jimmy Cloutier. 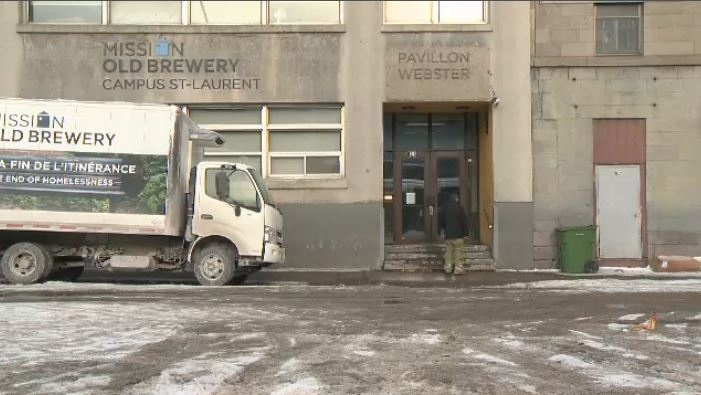 The Old Brewery Mission said Cloutier was a long-time client who frequented the shelter for meals, a bed, showering and a change of clothes. 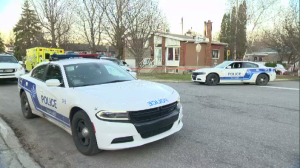 Cloutier allegedly stabbed another man on Friday afternoon in a building on René Levesque Blvd. at St. Urbain, and minutes later was confronted by police outside the Mission at the corner of Clark St. and St. Laurent Blvd. Surveillance video shows Cloutier tossing a cup of liquid on the ground, then bending over, apparently to put something else down, before picking up a bag and walking out of the camera range. He is pursued by several police officers holding firearms, and was shot and killed seconds later. Police say he was armed and made an “aggressive gesture” at them. Cloutier's death is the fourth time Montreal police officers have killed a homeless person in the past few years, which is why Matthew Pearce is asking to meet the police chief. Pearce said police need training on how to deal with people who may not have great social skills. 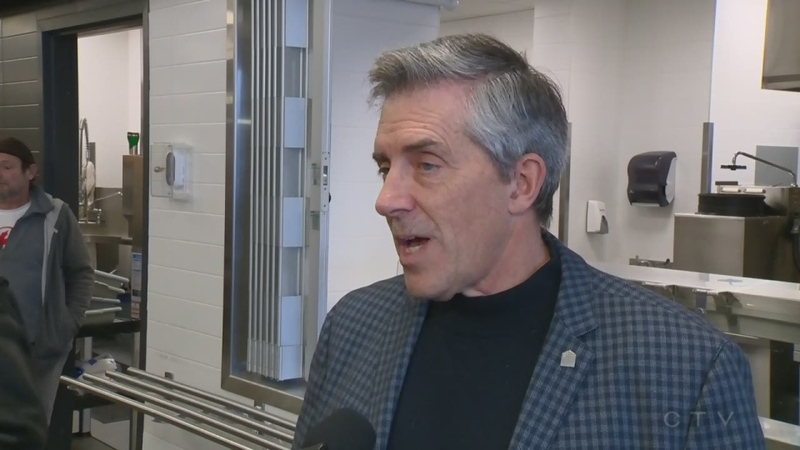 "I'm going to offer again to the police chief, but this time directly, the help of the mission in training programs for police officers how to deal with stressful situations with people who are homeless," said Pearce. "I'm going to invite the police to spend more time here." He said if police were more involved with homeless people, they would get a better response when dealing with them. "We have a supper meal service when people from the public come make a donation to the mission and visit the location and serve a meal. I'm going to ask the police to think of doing that." Friends and acquaintances of Cloutier are upset over his death, wondering why police did not use less-lethal means to take him into custody. “They just want to find out what was the reason for such behaviour? Why was it done that way? Why weren’t other possible approaches there”” said the Old Brewery Mission social counsellor Milosz Janda. News of this latest shooting saddened Pierre Magloire, whose brother Alain was shot and killed by police two years ago. Magloire had smashed a window with a hammer at a bus terminal. When police arrived he refused to put it down. “I was, like, ‘Again? Oh my God.’ How come we are at the same place we were two, three years ago?” he said. Even since his brother’s death, Pierre Magloire has been calling for better training for current police officers when dealing with the homeless population. “They are not ready to deal with someone. They are getting afraid very fast,” he said. Quebec's Bureau of Independent Investigations (BEI) is investigating Cloutier’s death.